If you visit Zakynthos, the southernmost of the Ionian islands, explore the most important attractions of the island with My Tours! Our travel agency was established twenty years ago, in 1994 by locals and it’s the biggest company in the island but for us each one of you is very important. 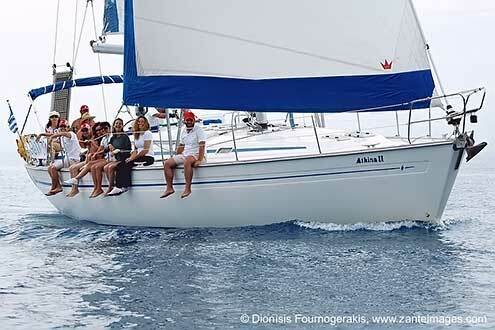 Each and every day we try our best and we share our passion and love for Zakynthos with you. Our 20 agencies are located in the following resorts: Laganas, Agios Sostis, Kalamaki, Argassi, Tsilivi, Alikes, Alikanas and our staff is always glad and willing to help you to discover our amazing island. We offer the best sightseeing tours for you! Discover our exciting island with our well organized guided boat trips and bus excursions. 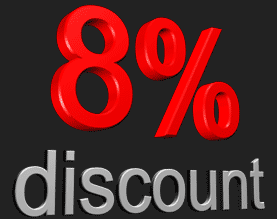 Get value for your money and make your holidays an unforgettable experience! 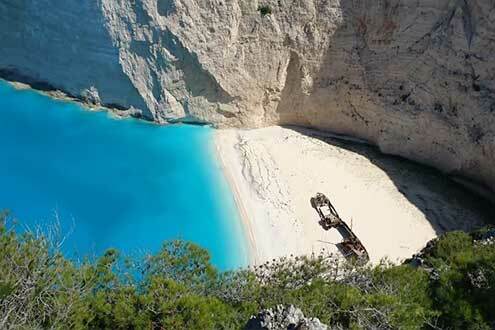 Don’t miss the highlight of Zakynthos, Navagio (Shipwreck beach)!! 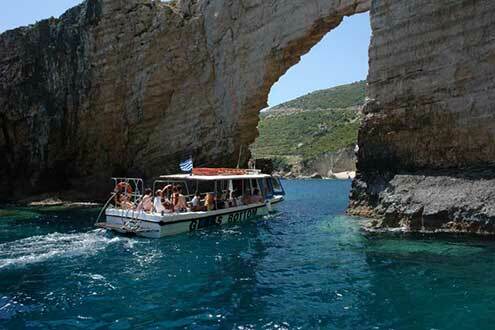 Visit the Blue Caves, enjoy the turtle spotting in Laganas bay, the traditional villages of Zakynthos, the beautiful churches and monasteries and many more attractions..
We selected for you the most beautiful sights of the island and we organized trips and excursions for all preferences. The cruise around the island sails all around Zakynthos and includes 3 stops for swimming , of which the major stop is Navagio beach. There is a half day cruise that stops at Navagio and the Blue caves and another half day cruise for the southwestern part of Zakynthos where you can visit the Keri caves, the turtle island Marathonisi and you can also spot Caretta caretta turtles..
Our coach tour is a very interesting excursion during which you visit the most interesting monuments and sights of the island. Our excursion to Kefallonia , the biggest of the Ionian islands in size gives you the chance to visit an exciting island that never lost its authenticity. 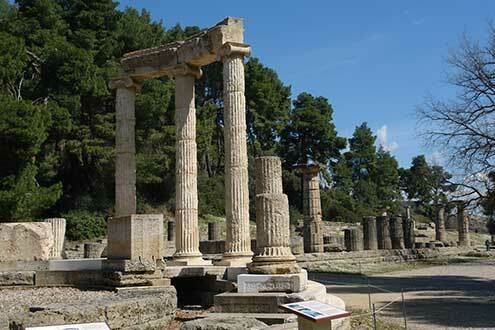 Our excursion to Olympia , the birth place of the Olympic games in the Greek mainland is an unforgettable experience for the lovers of the ancient Greek History. 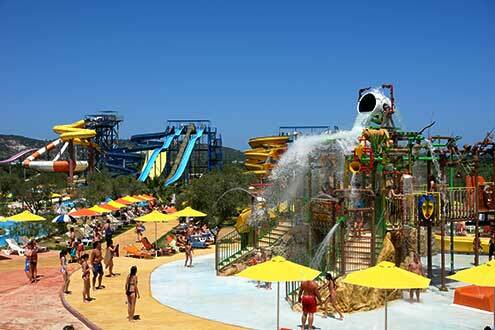 If you just want to have fun and relax, visit with us the Water Park of Zakynthos and become a child again!!!! Join us for a Greek night and feel as a Greek!! 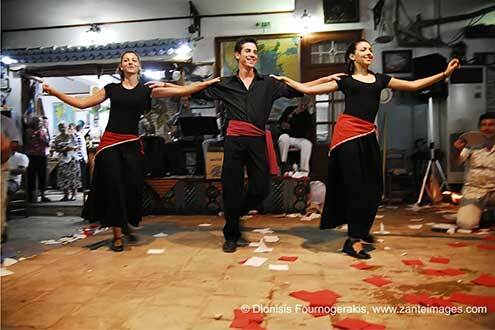 Enjoy homemade Greek food and local wine, live Greek music and of course uplifting Greek dancing!!!!! Have a lovely vacation!! 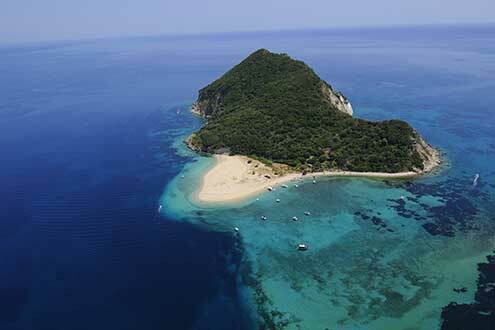 We look forward to guiding you in Zakynthos! 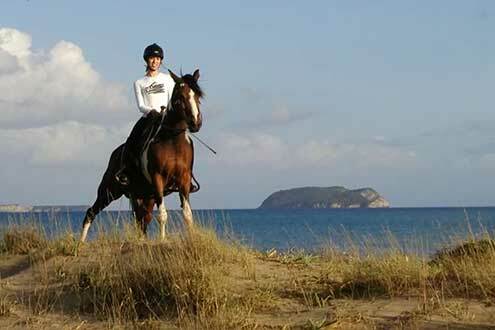 We pick you up from your resort and bring you to the harbour of Zakynthos Town. Our boat TOP CRUISER (DIMOSTHENES K.) leaves at about 9.30 a.m.
Our boat is 41 m long, has 3 decks, snack bar, play ground, swimming pool, 12 m long gang plank for visiting the beaches and it’s the fastest, newest and biggest cruise-boat on the island. 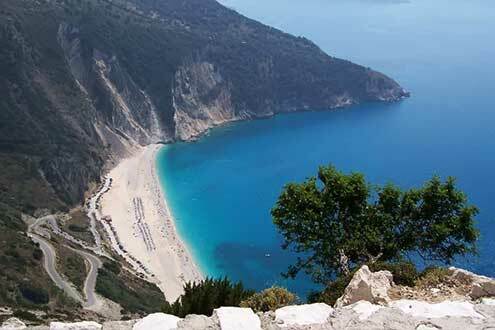 Kefalonia, with a size of 781 square-km, is the largest of the Ionian Islands. Its nature is spectacular: It has high mountains, deep valleys, lots of caves and strange geological formations and natural phenomena. 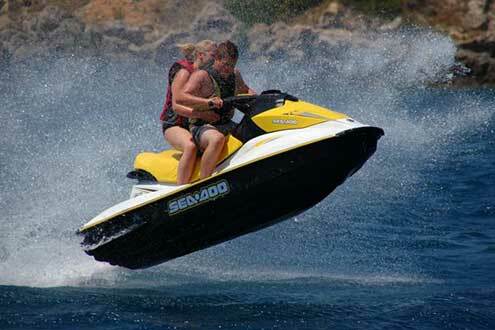 We will pick you up from your resort at approx.7.00 am and bring you to the very north of Zakynthos, to Agios Nikolaos, better known as Skinari, from where the ferry-boat to Kefallonia leaves at 9.15 am. If it is your lucky day you may have the chance to see some dolphins which on several occasions accompany the ferry-boat on its way to Pessada, the harbor of Kefallonia. From Pessada we travel to the Monastery of the Saint Gerassimos, the Patron Saint of the island. Icons over 500 years old, the coffin with the relics of the Saint and more are waiting for you. Underneath the church is the cave where St.Gerassimos spent the most time of his life. Ancient Olympia, where the very first Olympic Games took place, is located 19 km east of Pirgos, surrounded by the hill Chronos and the rivers Alfios and Kladdeos. The first time the Olympic Games were mentioned was in 776 B.C. The games lasted over 1200 years until 393 A. D. when the Byzanthian emperor Theodosios I prohibited them. Centuries after the French historian Pierre de Coubertin revived the Olympics in 1896 in their home country, Greece. Since then every 4 years the “Olympic Flame” is lit in Olympia and brought to the venue by the ‘Torch-run”. We pick you up at approx. 7.00 a.m. and bring you to the harbour of Zakynthos-town. At 8.00 a.m. the ferryboat leaves for Kyllini. From Kyllini, passing Pirgos, we go straight to Olympia. 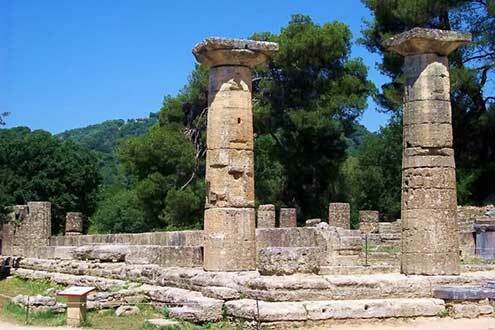 There the professional guide of Olympia will guide you through the archeological site, the place where the ancient Greeks gathered to celebrate and worship their gods. A lot of ruins and columns of the temples of the Olympian gods have survived over thousands of years. 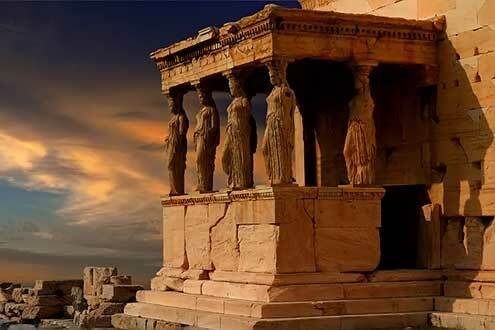 When you see them you will be able to admire the famous ancient Greek architecture. Zante Sea Discovery has been newly developed in Zakynthos for viewing Laganas gulf, he most unique place in Zakynthos with the crystal clear water, fascinating sea life with the sea turtle and varius fishes viewed through 22 giant under sea windows. An exhilarating, unique experience which should not be missed. 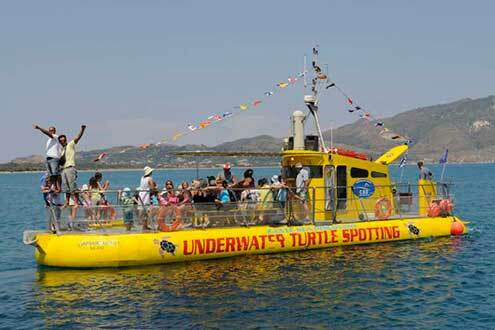 During this 60 minute cruise, yellow submarine CaptainNemo's crew will entice the fishes and they will share their expert knowledge of the local marine life, turtle activity, rock information, history and development of the area. 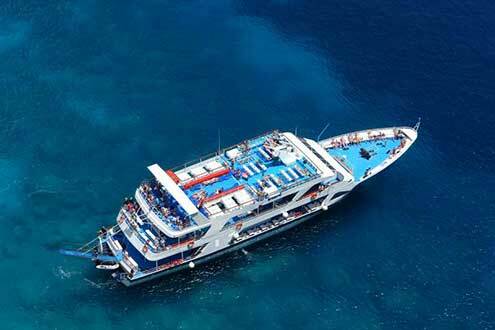 Also you will relax on deck, get some sunshine and take lots of photos of the scenery of Lagana. We pick you up at approximately 9.00 am. 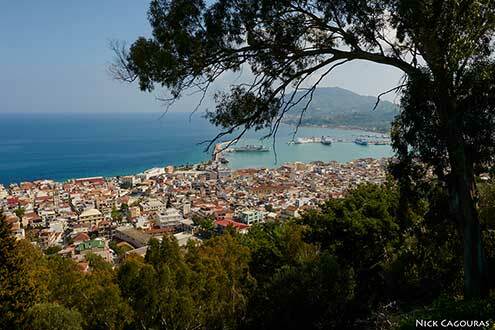 Our tour starts from Zakynthos town and our first stop is at Bochali where you can enjoy the awesome view of the town. Later we continue for the Kallinico Winery (one of the oldest of Zakynthos) where you’ll discover the wine making process and you’ll have the chance to try many different types of wine. The traditional wine of Zakynthos is Verdea , dry white wine. 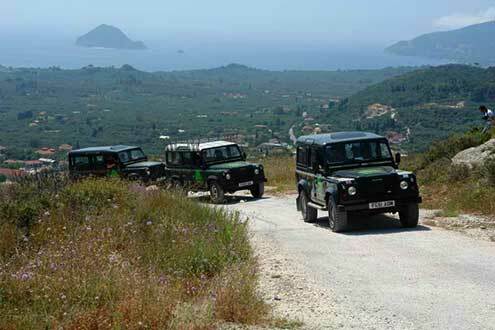 After the wine tasting we start traveling on the western part of the island and we see the traditional villages Kiliomeno, Agios Leontas ,Exo Chora ,Maries. We stop at Anafonitria’s village where we visit Anafonitria’s monastery (15th century).The patron saint of the island St Dionisios had been the Abbot of this monastery in the 16th century. We are having some more time there for a coffee break. Later we are stopping at a farm house and you have the chance to try the extra virgin olive oil, raisins, honey, local delicacies and do some shopping. The trip starts at about 8.00 in the morning with your pickup from your resorts, according to the schedule, which is given by the tourist offices. Agia Marina is the first place where we meet up to give you the latest details about the trip. Passing from Gyri, Louha is the next place to visit with few but so friendly people, ideal for the short rest for coffee. Our next stop over is the Yperagathos Monastery, one of the oldest in Greece, built in the 16th century. As the day goes on we are in Kampi, a unique place for lunch and relax around the pool in a family-friendly restaurant. 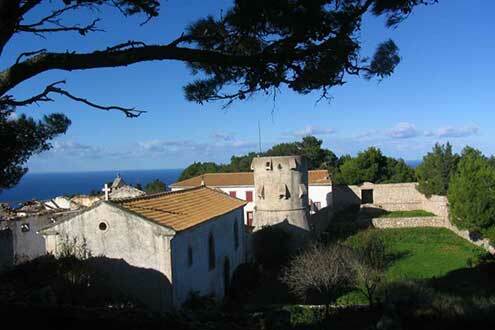 We also see Anafonitria, another traditional village with shops full of souvenirs and local products. 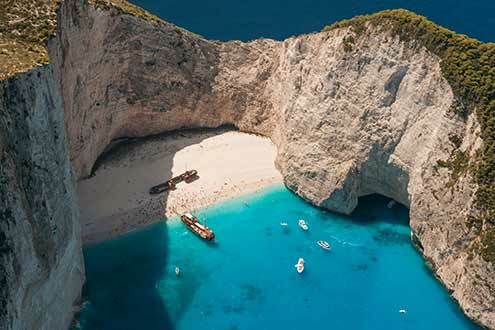 And then - one of the most famous sights around the world: Shipwreck, a magnificent view of the deep blue of the Ionian will make you feel happy for having chosen this trip!